﻿ Best Deals: Red Lamps To add a Special Feature to your Home Décor! Best Deals: Red Lamps To add a Special Feature to your Home Décor! It’s Monday, and we decided to bring you the best deals of the week regarding red finishes! A brand new week is starting and we want you to see the best deals regarding red lamps, so you can add a special bright details to your home décor. Prepare yourself for the best study table lamp, most well looking vintage industrial style floor lamp and marquee lamps! For contemporary lighting’s blog this sounds good, because we’re talking about the top design trends of 2019! Continue scrolling! READ ALSO: WHAT IS HOT ON PINTEREST: FRESH SUMMER TRENDS FOR 2019! 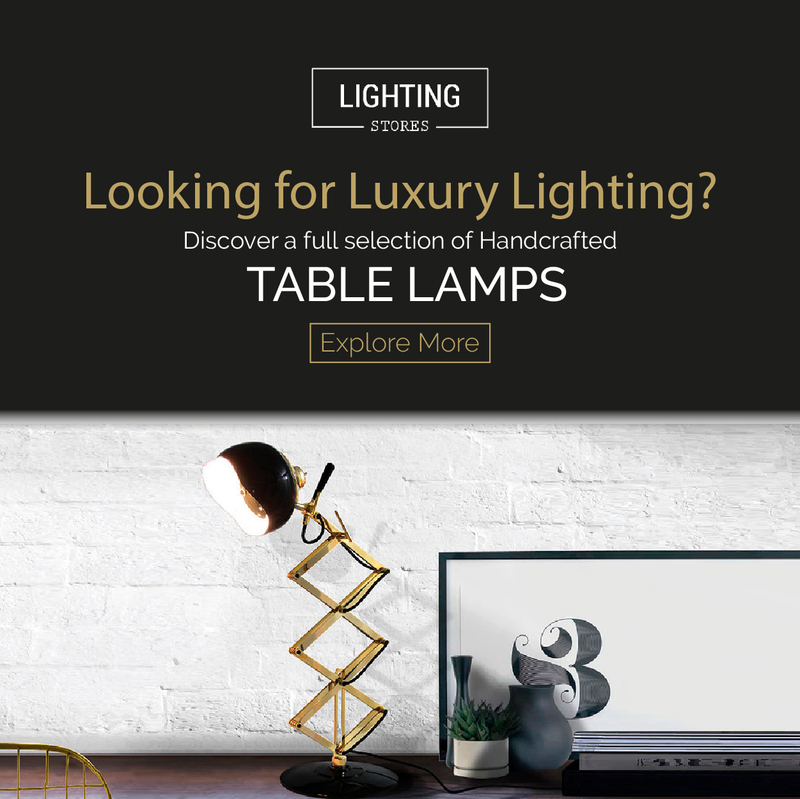 Diana Lighting Family is one of the top lighting families of DeligthFULL – the mid-century lighting brand, where all the pieces are handmade and it can be customized as you want! Diana Floor Lamp is an amazing industrial floor lamp that will be the perfect add to your vintage or mid-century living room décor. It’ll pair up perfectly, right next to an amazing retro style armchair. This floor lamp is handmade in brass and aluminum, and you can change the color of the shade and bath of the body, however the red version is our favorite, and besides that, this version has the best offer on DelightFULL’s Floor Samples section. Diana Table lamp is the perfect study table lamp and it was inspired by the classics from the mid-century era. The shade is adjustable, so you can redirect the light, and be sharp and focused on your daily tasks! The perforating details scream mid-century style all the way. Once again, the red version of this lamp is available and it can be yours in no time for the best price ever! Discover more about it! Last, but not least, on this weekly’s whish list, we have letter J. A perfect marquee lamp that belongs to the Graphic Collection of the Portuguese lighting brand! It will definitely give you the vibes of LA! READ ALSO: CONTEMPORARY LIGHTING CELEBRATES CLARK TERRY’S LEGACY! Best Deals: The Best White Lamps You Can Get (and Where)! Best Deals: Who said that black was gone? Check These Matte Black Lamps!